As 2018 is nearing its end, we took some time to reflect on all the great memories we shared together this year. 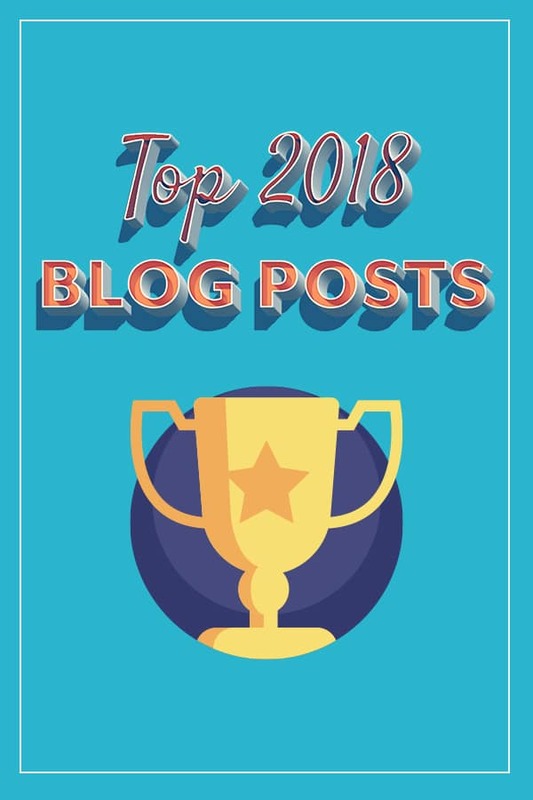 In case you missed them, here is a collection of the top blog posts from Alpha Omega Publications in 2018. 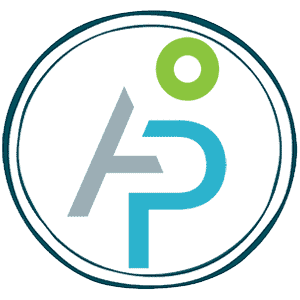 What are the best colleges for homeschool graduates? Check out our list of the most homeschool-friendly colleges by state. It’s never to early to start teaching these basic etiquette lessons to your child. To make sure your child is ready when kindergarten rolls around, check out these 25 preschool concepts your preschooler should be mastering. Amazon Prime memberships have more than tripled in the last 5 years. If you’ve joined in on the trend, here are 10 things on Amazon Prime you may enjoy watching with your homeschool family. Does your homeschool have a name? Have some fun creating one with our homeschool name generator. What do people say when you tell them you homeschool? Here are some of the wackiest responses our community has heard.